We’re excited to sponsor the TTLA Happy Hour on Thursday August 17th! This event is hosted by the 2017 Advocates Board of Directors and is open to all TTLA and SATLA members and prospects. Join us for an evening of fun and networking. There will be a full bar as well as delicious appetizers. Admission is $20 at the door and can be paid with cash, check or credit card. To RSVP contact Lisa Dorn at ldorn@ttla.com or at 210-224-8852. Don’t know what TTLA is? Keep reading…. The Texas Trial Lawyers Association was founded in 1949. More than seven decades later, our mission remains the same: empowering trial lawyers. When trial lawyers have the tools to best represent their clients, Texas is a better, safer, and healthier place to live and work. That’s why our service-oriented approach is designed to give our members an edge in the courtroom, at the Capitol, and in their practices. Our list servers and networking opportunities provide members with access to the full power of our members’ collective wisdom and experience. Our legislative advocacy and political involvement puts TTLA members at the center of every fight to protect the 7th Amendment and the right to trial by jury. 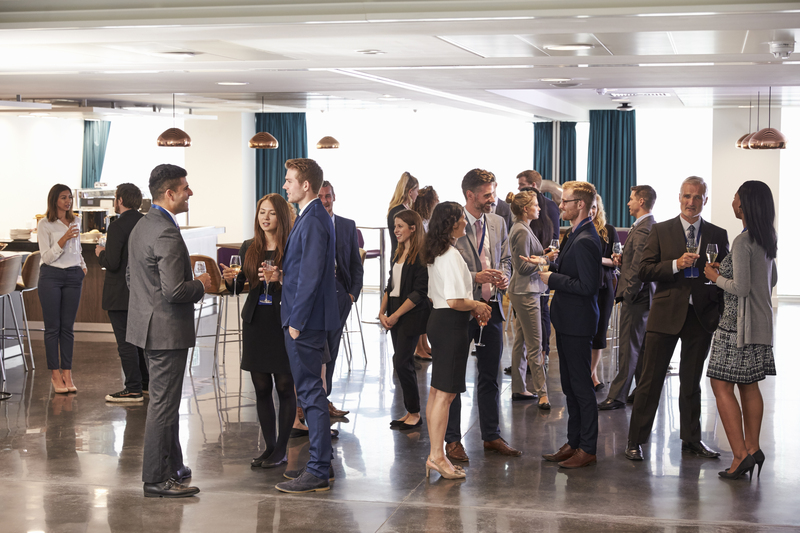 Our cutting-edge education seminars, as well as products, services, and information, help our members keep pace with the ever-changing legal environment. 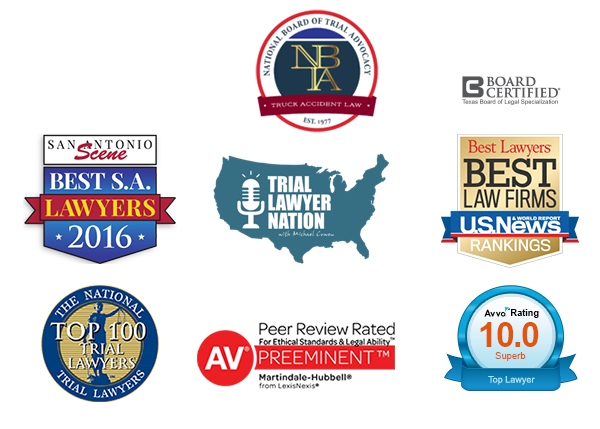 With members from every corner of the state and firms of every size, TTLA is the largest, most connected organization of plaintiff’s lawyers in Texas. Our membership is united by shared vision that everyone deserves access to our courts and no one is above accountability. We will continue to empower our members to fight for the rights of every Texan.